Cookie seems to be disabled in your browser. More car buyers and sellers than anywhere else. With lots of car buyers, Tsikot is the best place to buy and sell cars in the Philippines. CarsNow Services is COMING SOON! Millions of buyers, sellers and vehicle enthusiasts visit Tsikot every month. Tsikot.com was founded in 2002 with the vision to create an online community to discuss and exchange ideas on everything car related. Technology has come a long way since then, allowing us to develop the website and our vibrant community into an advanced car classifeds and discussion forum. At Tsikot, you can find a vast range of topics about cars and the most comprehensive vehicle inventory for sale in the Philippines. 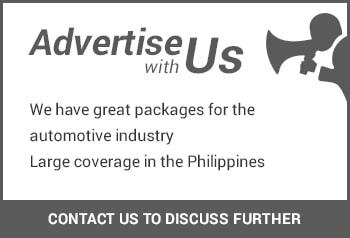 From the south of Mindanao to Cebu, Manila and the north of Luzon, Tsikot.com will be there helping you buy, sell and discuss anything automotive. 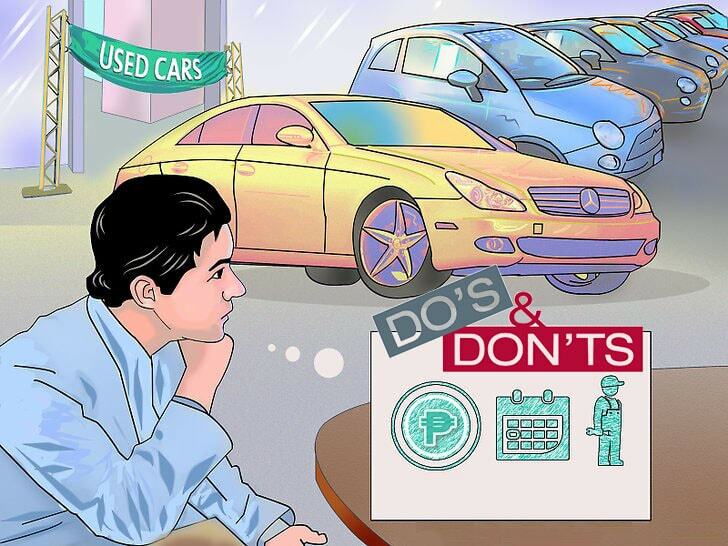 Searching and buying the right car just got easier. You can use the advanced filters and map functionality to find the best vehicle deal next to you. And most importantly, it is free for the buyers. Tsikot doesn't act as the middle-man. In the website, you can contact the seller directly using our messaging system or call the dealer to arrange inspection. Sell your car faster. You can easily list your vehicle for sale and lots of buyers will find it and contact you directly. 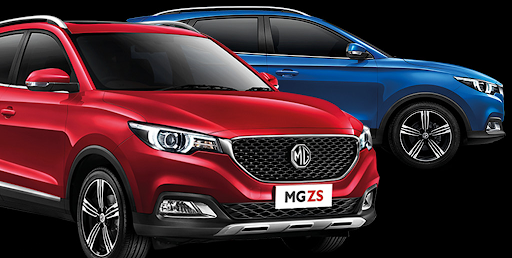 The website allows for the listing of both, new and used cars. If you are a car dealership, sign up today or contact us for assistance. You will love our dashboard. In the Dashboard, you can manage all your car inventory, message your potential buyers and much more. We can assist you listing and selling your vehicles quicker. You will get more enquiries than anywhere else. © 2019 Tsikot.com. All rights reserved. Cell Phone Must be Philippines cell phone number. Numbers only, no space and include the 0. No + or characters required. Only users based in the Philippines are allowed to sign up. If you are in the Philippines and seeing this message please contact us.